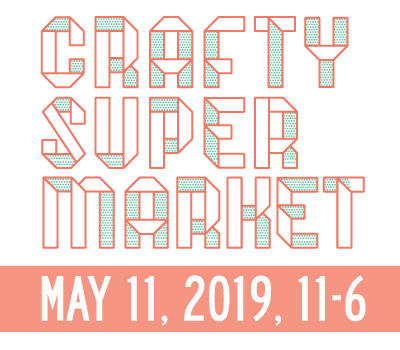 may art, craft + design events in cincinnati | crafty supermarket! Art of Making Memories: This benefit for Alzheimer’s research and an art program is Thursday, May 1, at the Horseshoe Casino. Essex Studios Art Walk: Explore the artists in this Walnut Hills studio the evenings of Friday, May 2, and Saturday May 3. Spring Pottery Fair: The Clay Alliance’s annual show features about 50 clay and ceramics artists at DeSales Corner on Saturday, May 3. Eco Chic Craftacular: Feel like going on a road trip? Check out this indie craft show in Columbus, Ohio, on Saturday, May 3. Crafty Mart: Or if you’d like to take your trip even further, check out this indie craft show in Akron, Ohio, also on Saturday, May 3. Crafty Hour: Broadhope Art Collective is hosting a free craftalong where you can make super hero cuffs in Westwood on Wednesday, May 7. Northside Art in the Park: Chill out in Northside with lots of artists and food trucks on Saturday, May 10. Art Fair 562: Listerman Brewery in Norwood is putting on an arts festival all day Saturday, May 10. One Night One Craft: Meditation and Mandalas: Get crafty at the CAC on Monday, May 12. CAC’s 75th Anniversary: The Contemporary Arts Center in celebrating 75 years with a celebration and afterparty on Friday, May 16. OTR Summer Celebration and City Flea: Kick off summer with this annual 5K and festival on Saturday, May 17. See: The Cincinnati Anthology Gallery Show: Celebrate the art and writing in this new Queen City-centric book in OTR on Sunday, May 18. BYOC: Cut Paper Designs: Try your hand at papercraft at the Cincinnati Art Museum on Sunday, May 18. 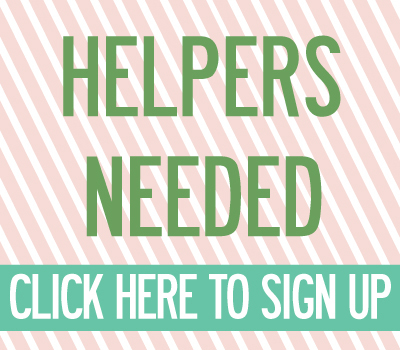 One Night One Craft: Spectacular Summer Soirees: Learn how to throw a party at the CAC on Monday, May 19. Kehinde Wiley Documentary: The 21C Museum Hotel is showing a new documentary about this world-renowned painter for free on Wednesday, May 21. Drink and Draw: Rock Paper Scissors goes to the Comet in Northside for an evening of making art and music on Thursday, May 22. One Night One Craft: Wet Felting: Get crafty at the CAC on Monday, May 26. 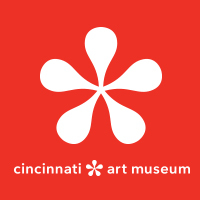 Art After Dark: Cincinnati Pride: The Cincinnati Art Museum is kicking off June with a free happy hour Friday, May 30. Summerfair: This annual arts festival at Coney Island starts Friday, May 30, and runs through Sunday, June 1. Oakley Fancy Flea: This East Side urban flea market’s 2014 season kicks off Saturday, May 31. ← thanks for a great show!